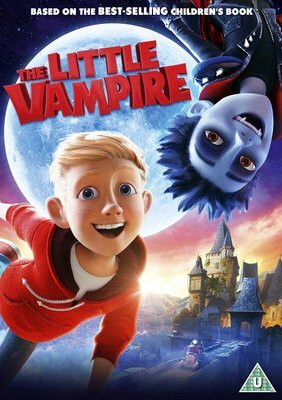 A family animated feature in which a young boy's fascination with vampires is fulfilled when he meets a real vampire. When Tony (voice of Amy Saville) and his family arrive at a spooky country manor on a family holiday, he is in for a shock when he gets a tap on the shoulder from a vampire named Rudolph (Rasmus Hardiker). As the pair embark on a world of adventures, Tony soon discovers that a group of evil vampire hunters are on Rudolph's tail. Can Tony help to save Rudolph and his family?